The Hawk Bird Scarers are designed to scare away a number of different bird species to prevent any damage in a number to crops. 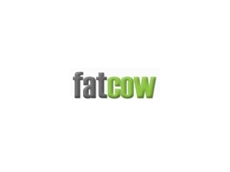 Fatcow is a free online business directory listing Australian farming and agricultural businesses. 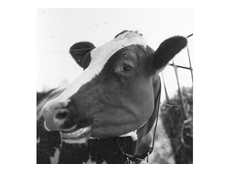 Fatcow was launched in July 2006 and currently has more than 6,000 Australian agricultural businesses listed. 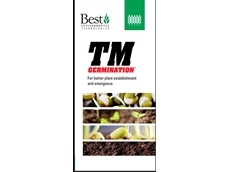 Bengalla Agribusiness is an Agricultural Management and Agricultural Investment Company formed to meet the increasing demand in the agricultural sector for highly skilled agricultural management services to manage in a changing environment. 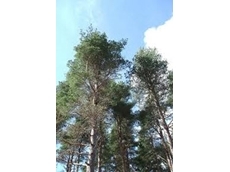 Hawk Bird Scarer manufacture and supply the "Hawk Bird Scarer" which is designed to be a guaranteed solution to bird problems. 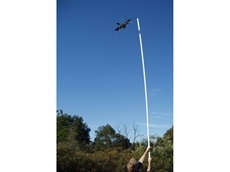 The life size replica is made of durable and weatherproof plastic and does not require any wind, power or poisons. Energy Matters are experts in renewable energy, providing wind energy and solar power products and services. 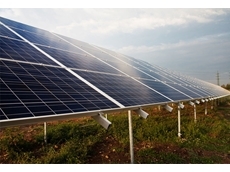 We specialise in solar panels, deep cycle batteries, wind turbines, traditional solar hot water systems and heat pumps. Tru-Steam Boilers and Service specialises in project management, boiler sales, servicing of boilers, steam and condensate management systems and associated steam and energy projects. 23/05/13 - Meat and Livestock Australia is searching for three advisers to help the industry cut livestocks' methane gas emissions. 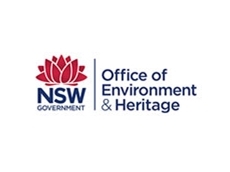 27/06/12 - The Office of Environment & Heritage was established in April 2011, and is a separate office with the NSW Department of Premier and Cabinet dedicated to protecting and conserving the NSW environment. 23/01/12 - Biodiversity Fund applications should be completed and sent by 5pm on Tuesday 31st January and can be combined with CFI projects. 20/01/12 - With the recent introduction of carbon credits and the upcoming carbon price, Fatcow takes a look at the FIA. 31/08/11 - The 2011 Industry Survey for Fatcow.com.au aims to discover the key areas of interest and concern for businesses, owners and professionals within the agricultural, horticultural and farming industries. 07/04/11 - When fighting one of the most devastating bee pests on the planet, it’s important to have as many weapons available as possible. 31/03/11 - he panel reviewing the pilot of drought reform measures in Western Australia has called for submissions from interested individuals, organisations and communities. 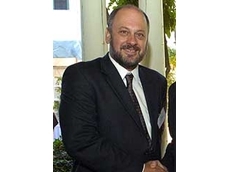 18/02/11 - Barley powdery mildew has fired a shot across the bows of the grains industry, warning growers, breeders and chemical companies to change their ways or face potential resistance issues. 11/02/11 - Greg Combet, the Minister for Climate Change and Energy Efficiency, has announced the establishment of an independent Climate Commission. 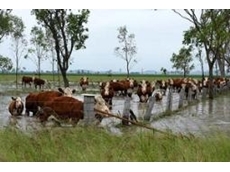 10/02/11 - Flooding in eastern Australia is likely to have reduced 2010–11 agricultural production by at least $500–600 million and reduced coal exports by $2–2.5 billion. 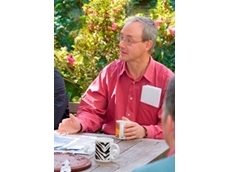 27/01/11 - The Gillard Government has announced further consultations with farmers and landholders on the Carbon Farming Initiative.